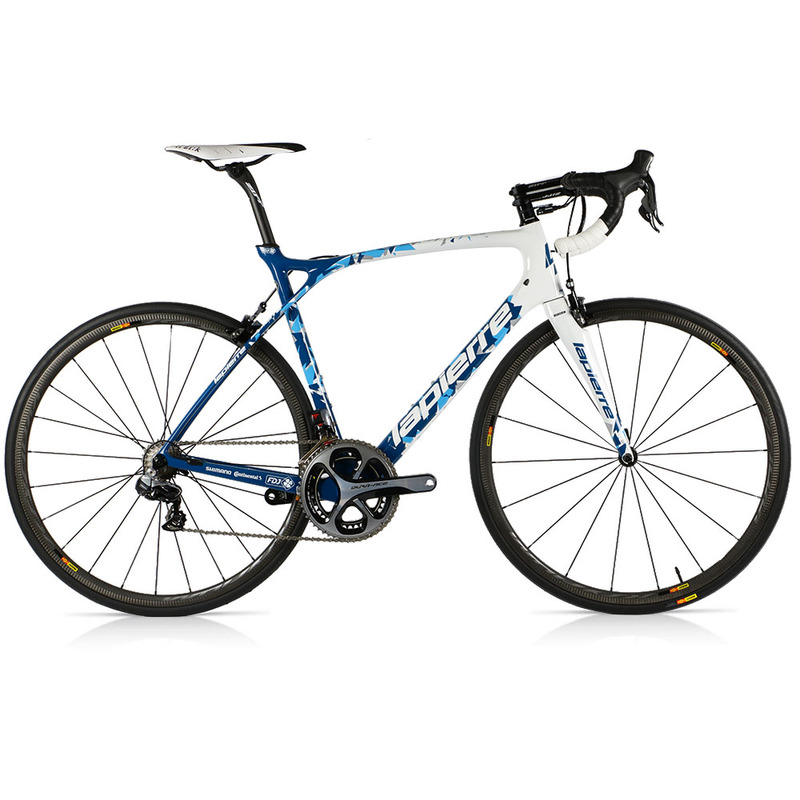 The Lapierre Xelius SL 900 Ultimate carbon road bike is super-fast up the climbs, how fast? Well, nothing speaks louder than results - the Xelius SL has won the iconic climb of l’Alpe d’Huez the 2015 Tour de France in the hands of Team FDJ’s Thibaut Pinot. The Xelius SL 900 Ultimate is a bike that carves up the roads, not the rider. The seatstays of the all-carbon frame curve from the rear axle directly to the top tube, allowing controlled flex that boosts comfort and traction. Lapierre’s 3D Tubular Technology also reduces mechanical stresses – and yet the SL carbon layup ensures it stays extremely light.